Admit it: Sometimes, an out-of-town trip just isn’t complete without a little shopping. The whole “dito ka lang makakahanap ng ganyan” notion gets to you—whether or not it’s true—and pushes you to pull the impulse-purchase trigger. This is especially true if you come across an outlet when you’re outside the city—it adds that “naka-discount naman eh!” factor. 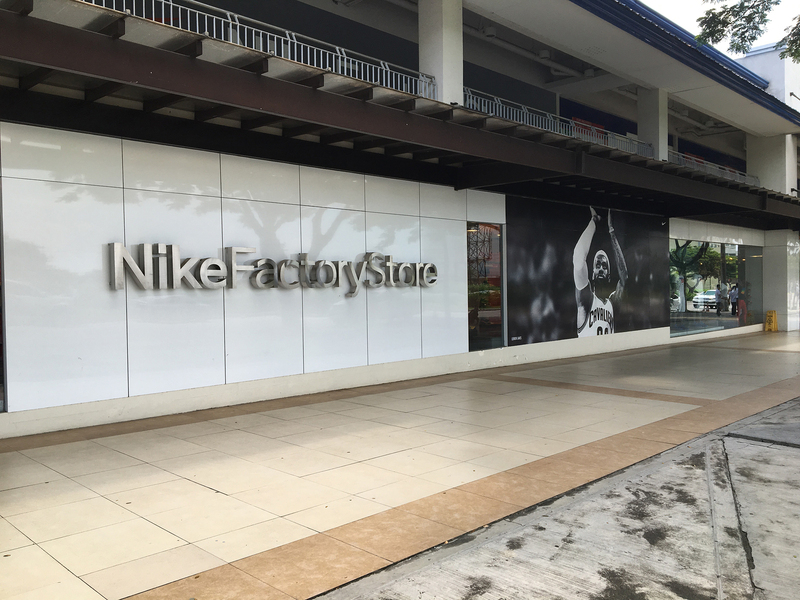 That’s probably why the sneaker outlets at Paseo de Sta. Rosa and Solenad are so popular. 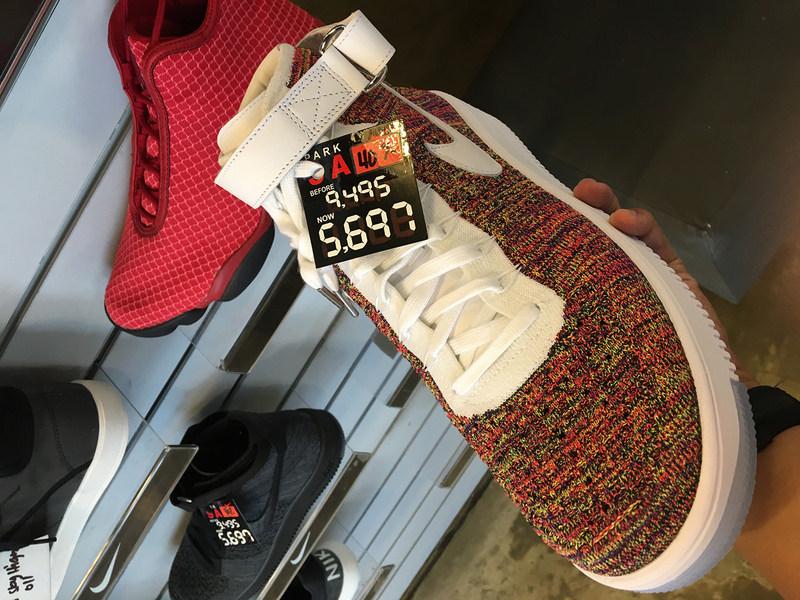 Even a run-of-the-mill climb to Tagaytay from Metro Manila on a weekend merits a stopover, and for sneakerheads, that stopover is any one of the many outlets in Sta. Rosa. We recently took such a trip, and inevitably found ourselves spending a little too much of our out-of-town trip at Paseo de Sta Rosa to see if we could find some steals. 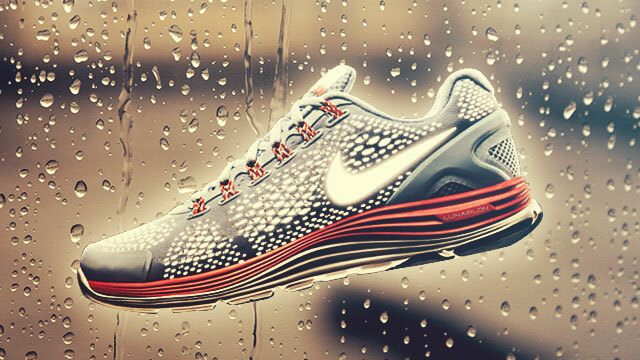 Here are some of the best discounted sneakers down South. 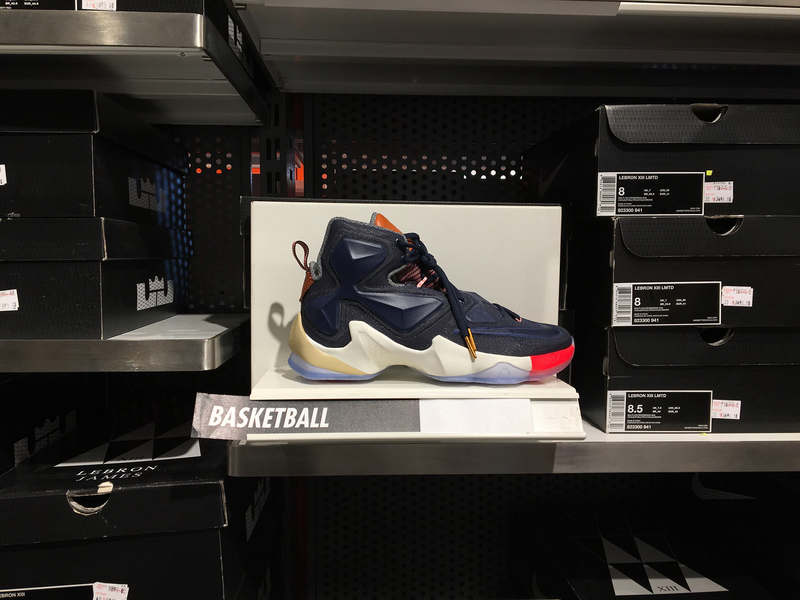 These are easily the best-looking LeBron 13s we’ve seen in a minute—and because of the ‘Lux’ title, no one would scoff at you if you choose not to ball in them. 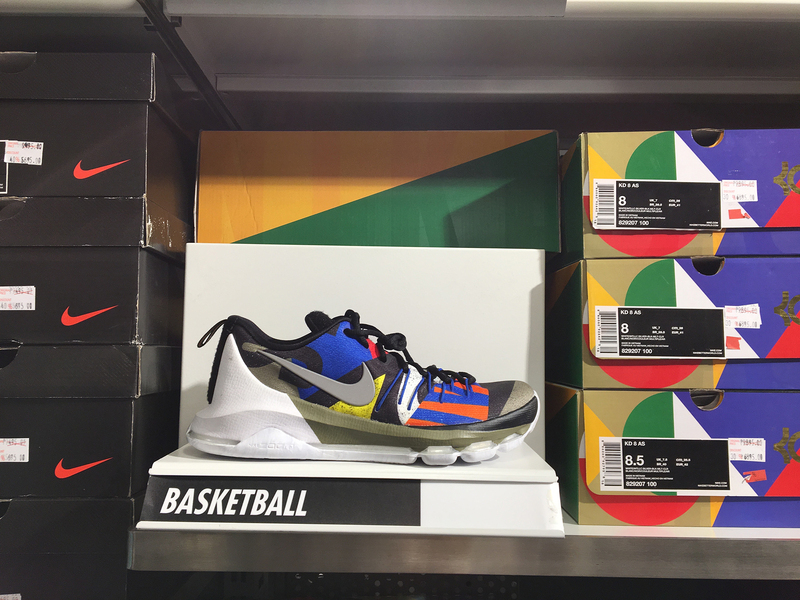 We’re bigger fans of the KD8 than the KD9, at least in terms of looks. In this All-Star Games colorway reminiscent of Piet Mondrian’s works, they’re especially sharp. Here’s the most baffling find in Sta. Rosa. 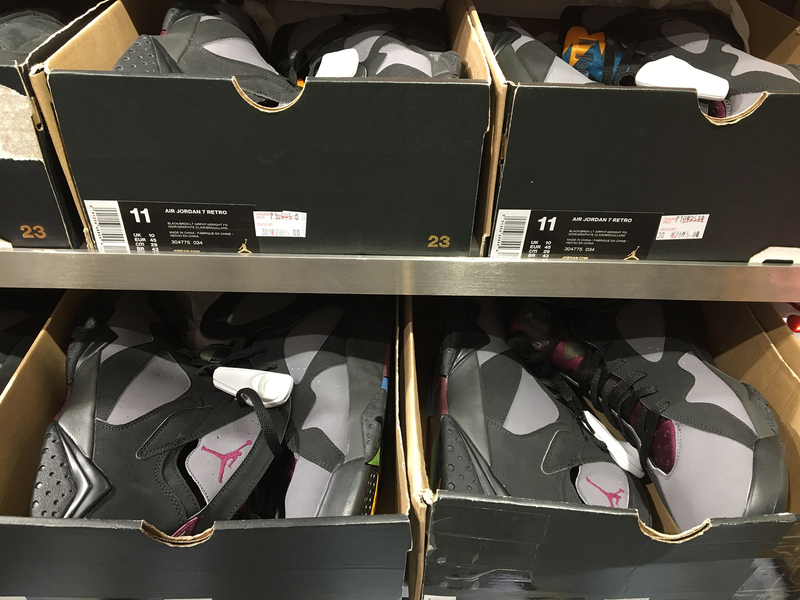 How could the best colorway of the Jordan VIII make it to outlets? Take advantage while you can. 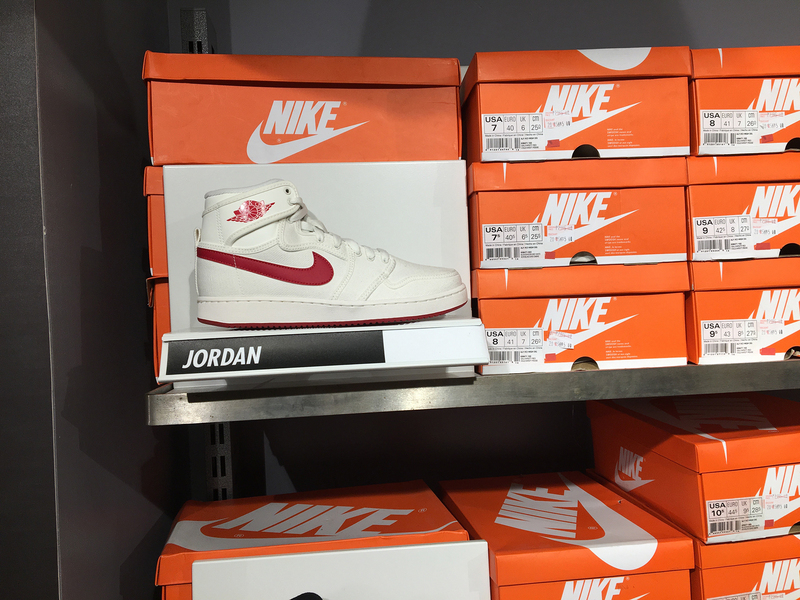 The Air Jordan 1 KO is arguably the best beater Air Jordan out there. Its thick canvas upper gives it the Chuck Taylor-esque quality of looking better after being used and abused. 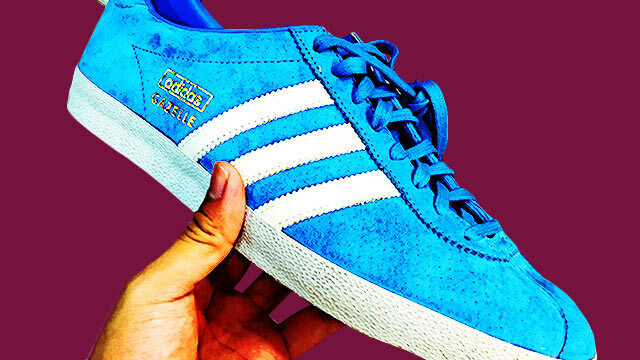 The Gazelle is taking off and still looking to beat out the Stan Smith as adidas’ best bet for sneaker-of-the-moment. 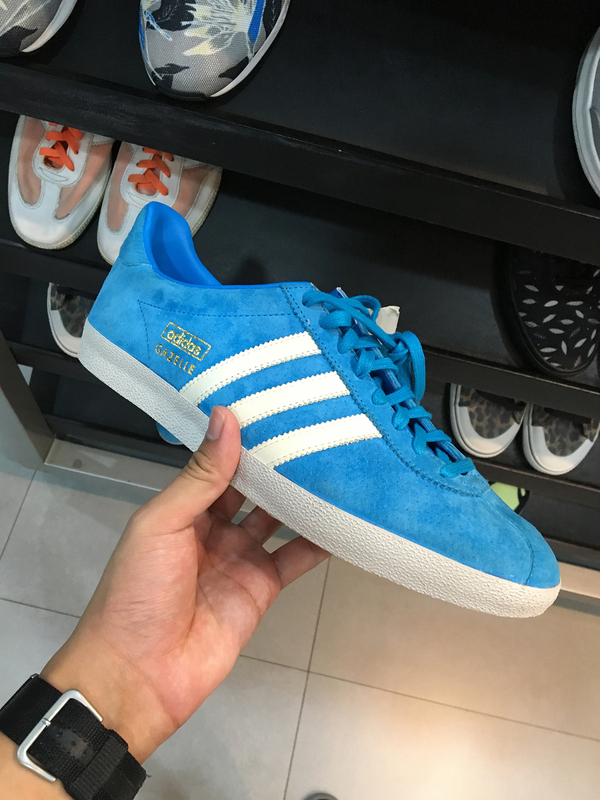 Instead of paying five grand for the recently-released Gazelles, cop these older releases (of the exact same shoe, save for a few minor details) for much cheaper. 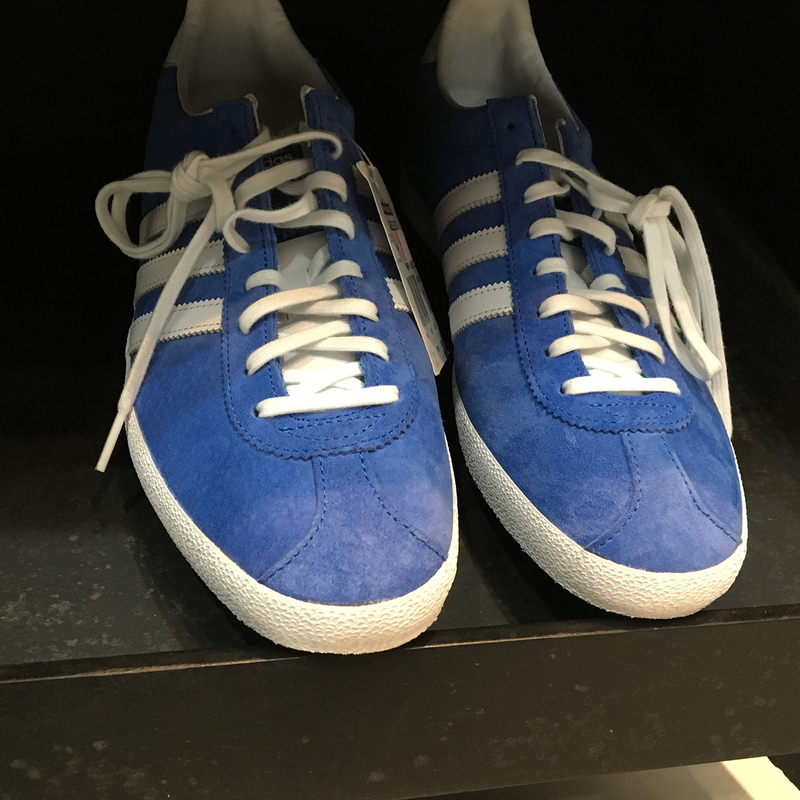 The 2016 Gazelles have been released in blue, grey, green, black, and white. 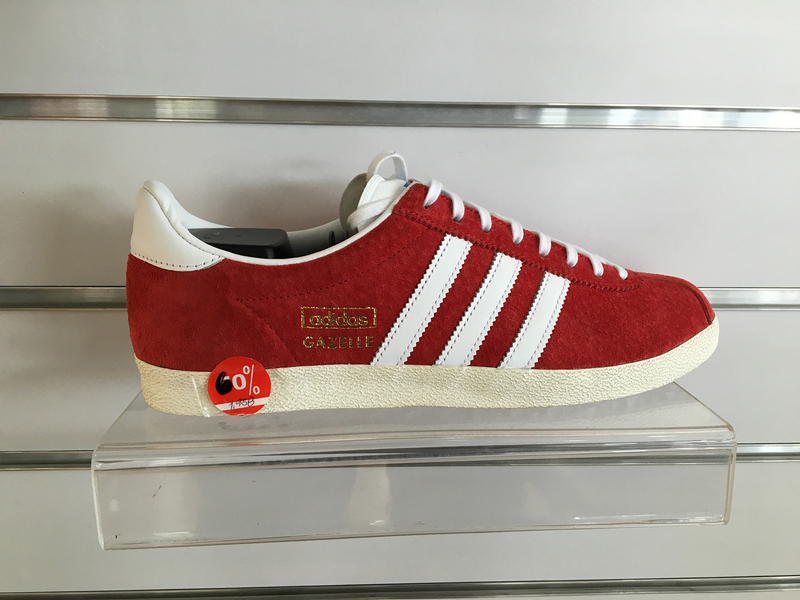 A reissue of the University Red colorway is inevitable, but you can beat everyone to it with this pair (and for under P2,000.00, if you would believe). 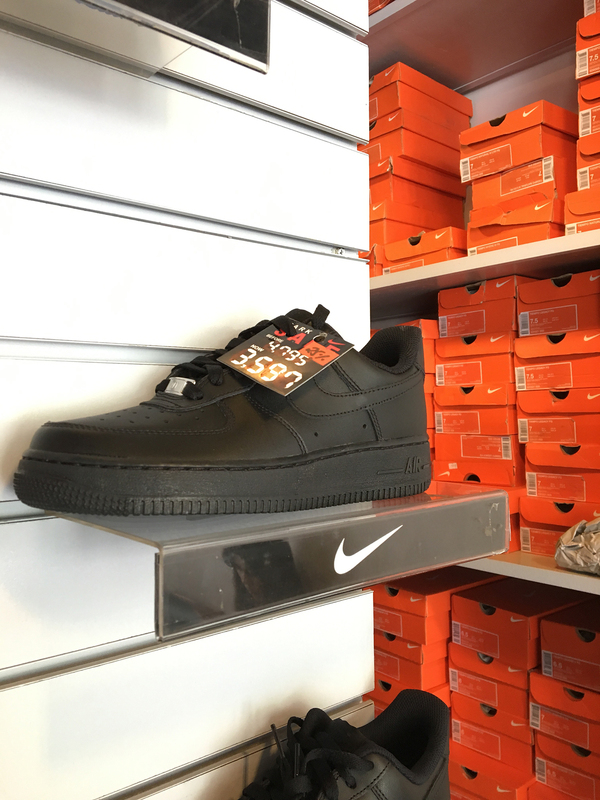 Triple black Air Force 1s are a streetwear staple. You can wear them with anything and beat them up—they’d still look good and add a little ruggedness to your look. 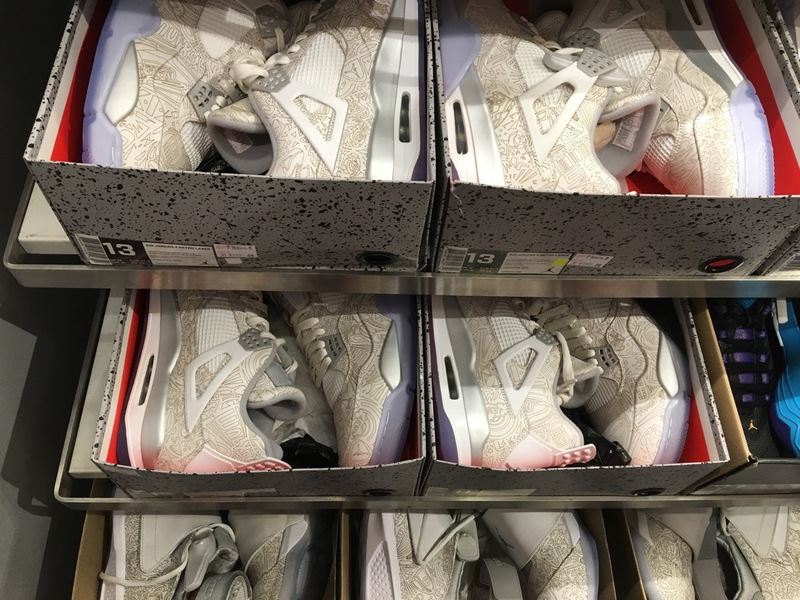 Getting them for less than retail makes them an even better value. This one goes out to rich men with huge feet. 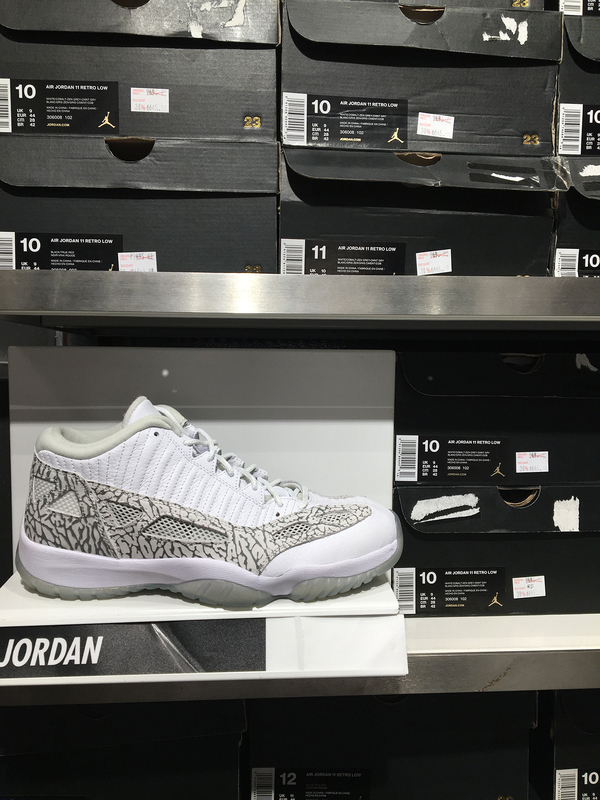 If you aren’t busy making the rest of us insecure, you could go down and cop yourself a pair of some coveted Air Jordans. They’re still very expensive, but what’s ten grand for that ego boost you really don’t need? The great thing about Paseo de Sta. Rosa (Sta. Rosa in general, really), is that there are a lot of outlets from different brands within close proximity to each other. 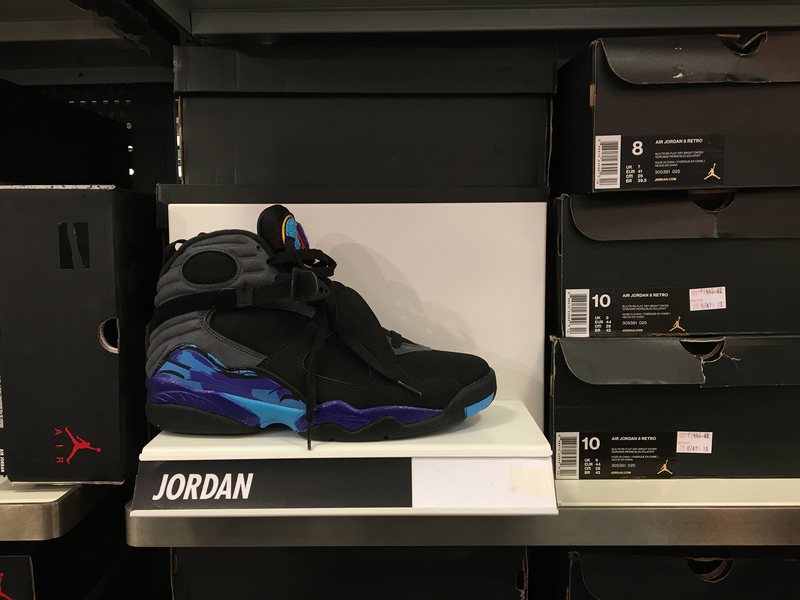 But be warned: If you’re looking to cop, best be quick, because it’s also home to some of the most frequented and best-known sneaker outlets around.